Soil pH is the measure of the acidity (sourness) or alkalinity (sweetness) of a soil. A simple numerical scale is used to express pH. The scale goes from 0.0 To 14.0, with 0.0 being most acid, and 14.0 being most alkaline. The value, 7.0 is neutral–i.e., neither acid or alkaline. Normally, lime or dolomite is used to increase the pH, or “sweeten” the soil. Lime contains mainly calcium carbonate and dolomite contains both calcium carbonate and magnesium carbonate. Ground limestone and dolomite are less likely to “burn” plant roots than hydrated lime and are therefore recommended for home use. The amount of these materials necessary to change the pH will depend on the soil. The greater the amount of organic matter or clay in a soil, the more lime or dolomite required to change the pH. The best way to lower pH is with sulphur. 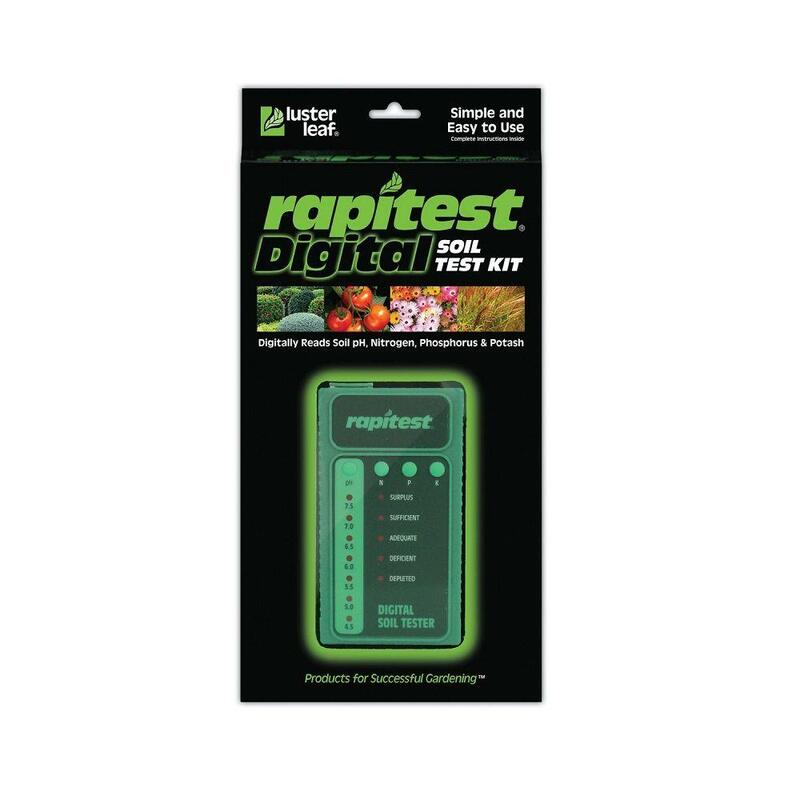 Best pH for our plants? 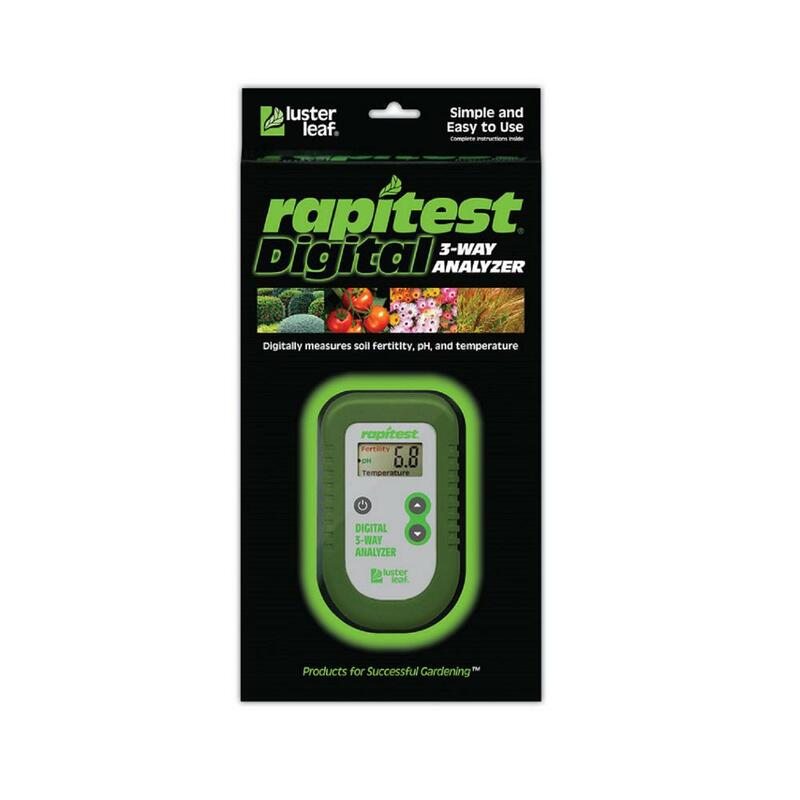 For all of our fruit trees, muscadines, grapes, nuts and most berry plants they require a pH of 6.0-6.5. For Blueberry Plants, they will do best with a pH around 4.5. They need an acidic soil. 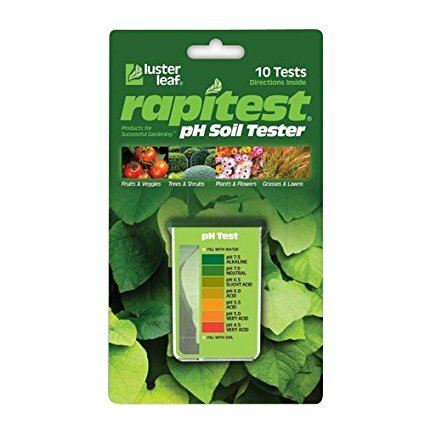 Having the proper pH in your soil is vital to the success of your plants. 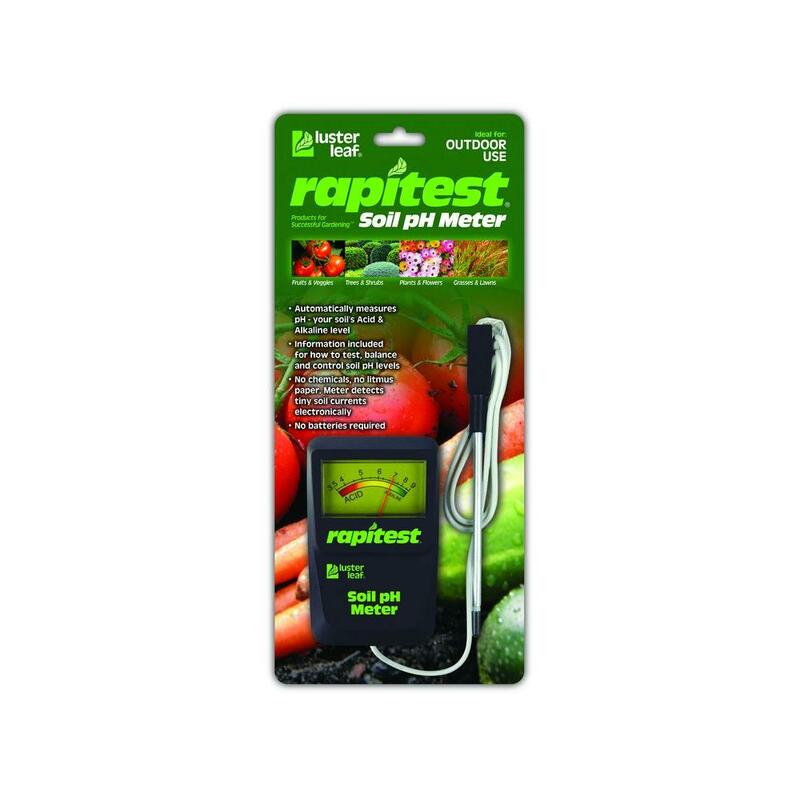 We offer several simple tools to ensure your plants will have the proper soil.